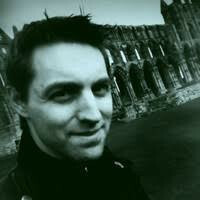 Chris Payne has worked as a games programmer since 1996, at studios such as EA, Intelligent Games and TT Games. He spent several years applying his love of cinematography to developing camera systems for the LEGO games. He's now founder of Quantum Soup Studios and creating his own cinematic games. Learn about the development of the art of cinematography; the tricks used in movies to subconsciously communicate emotion to the audience. Explore how and when these can be applied to games to create more effective interactive experiences. Learn a potted history of cinematography, and how it can be applied to interactive games to engage players' emotions. Anyone with a stake in their game's presentation. Camera tools programmers, level designers, cutscene animators, game directors.